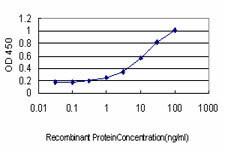 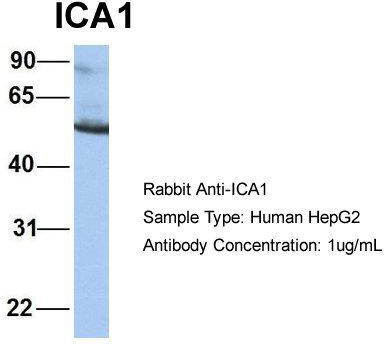 Detection limit for recombinant GST tagged ICA1 is approximately 0.3ng/ml as a capture antibody. 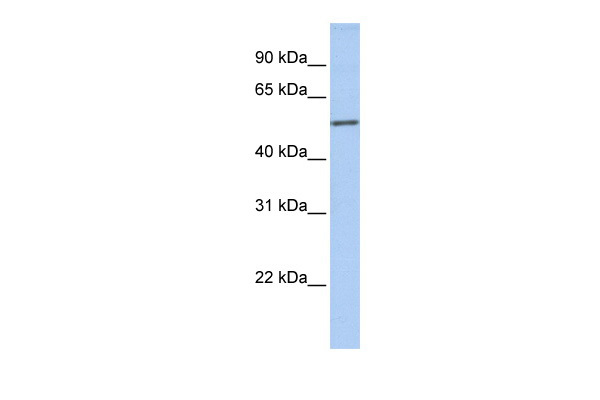 Western Blot analysis of ICA1 expression in transfected 293T cell line (H00003382-T02) by ICA1 MaxPab polyclonal antibody.Lane 1: ICA1 transfected lysate(54.60 KDa).Lane 2: Non-transfected lysate. 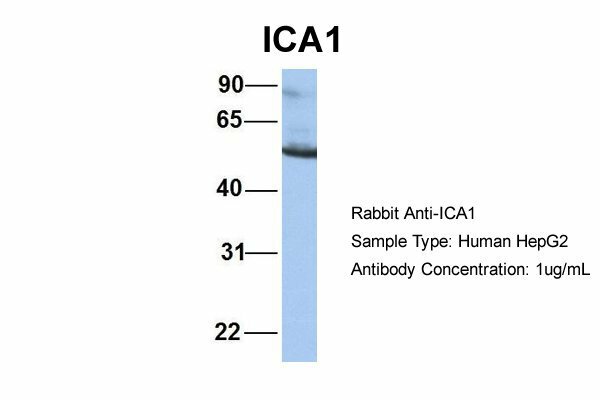 Western blot analysis of ICA1 Antibody (N-term) Cat.-No AP52139PU-N in NCI-H460 cell line lysates (35ug/lane). 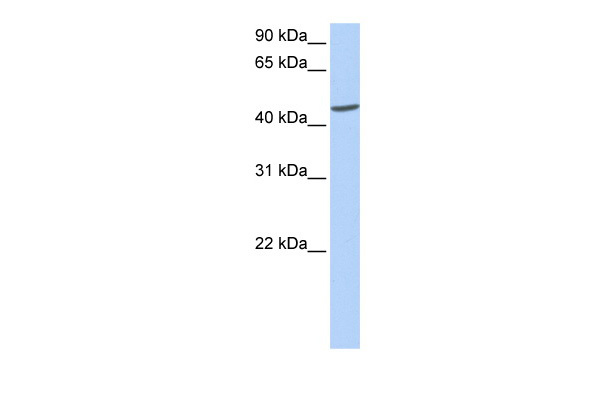 This demonstrates the ICA1 antibody detected the ICA1 protein (arrow).